When it comes to the Okavango Delta, few places compare to &Beyond Xudum Okavango Delta Lodge in terms of quality, authenticity and style. 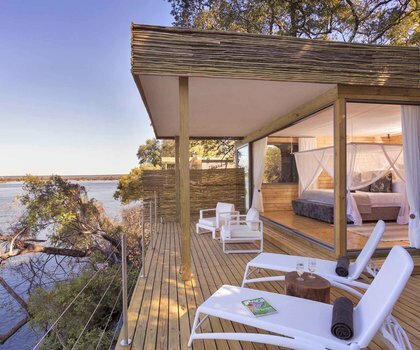 Set on the banks of a seasonal lagoon and in an area teeming with wildlife, this lodge affords its guests a varied and exciting list of activities. The Okavango Delta is renowned for its biodiversity, with countless wild animals roaming the surrounding semi-aquatic landscape. 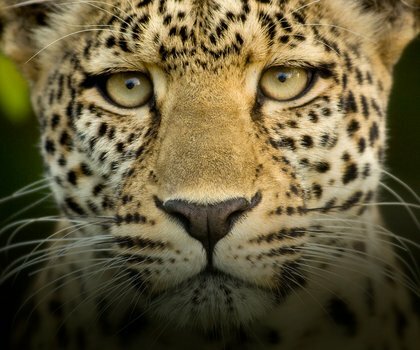 Xudum’s game drives are some of the best on offer, with knowledgeable guides and trackers always eager to share their extensive knowledge of the Delta’s elusive inhabitants. 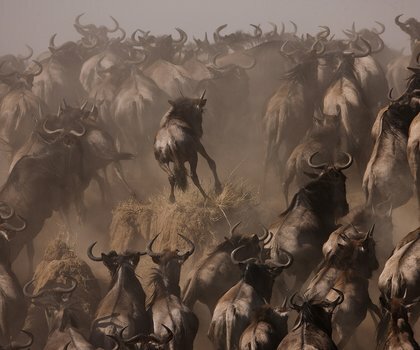 From lion and cheetah to hippo and buffalo, there is no shortage of exciting wildlife. Bird-watching is also a popular activity here, with over 450 bird species to discover. Back at the lodge, browse through the on-site safari shop or choose to be pampered in the comfort of your room. Accommodation at Xudum consists of nine African-style safari Suites, each providing magnificent views of the lagoon. Other features include both indoor and outdoor showers as well as a private plunge pool. The camp itself is equipped with an open fire pit, ideal for night time gatherings to exchange stories of the day’s adventures. Delight in all-inclusive meals, with an open kitchen providing gourmet dining and snacks throughout the day.